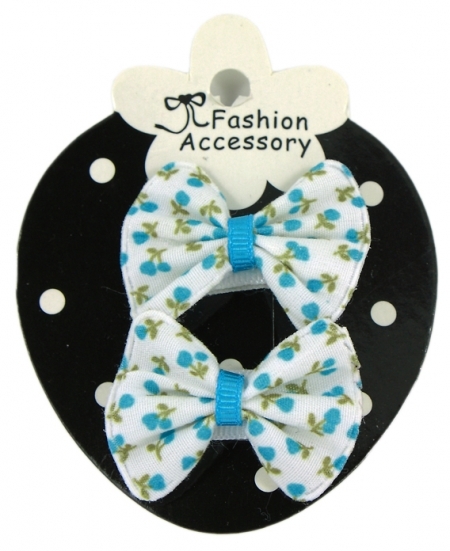 A pair of sheepies with floral print in blue on white. 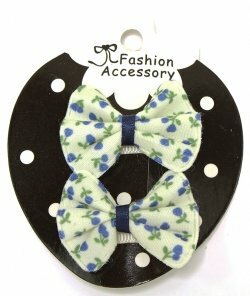 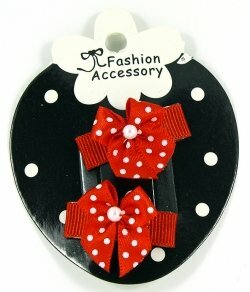 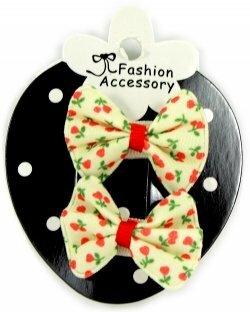 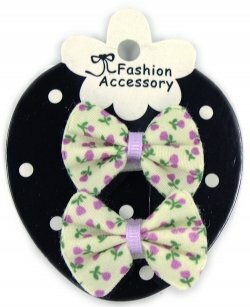 This hair bow has snap clips that is especially designed for baby with little or fine hairs. 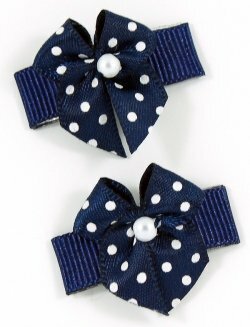 Decorated with a centre navy ribbon.